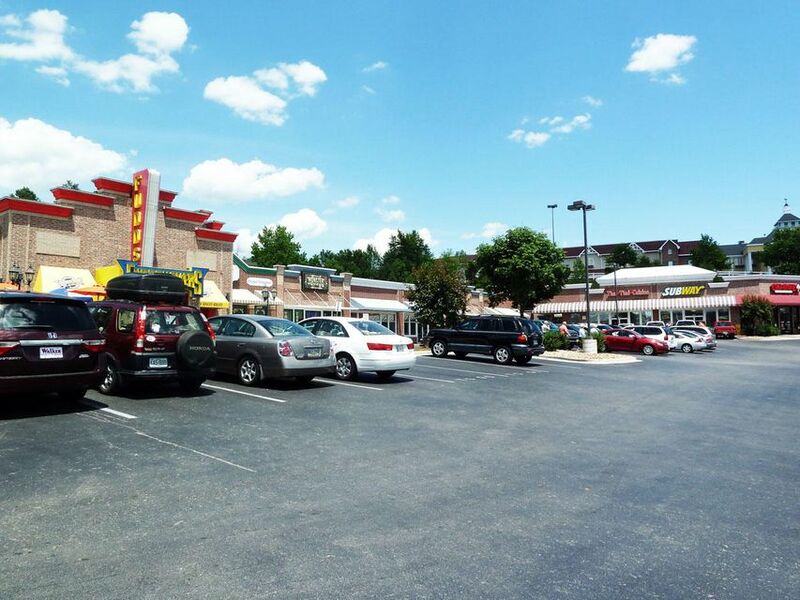 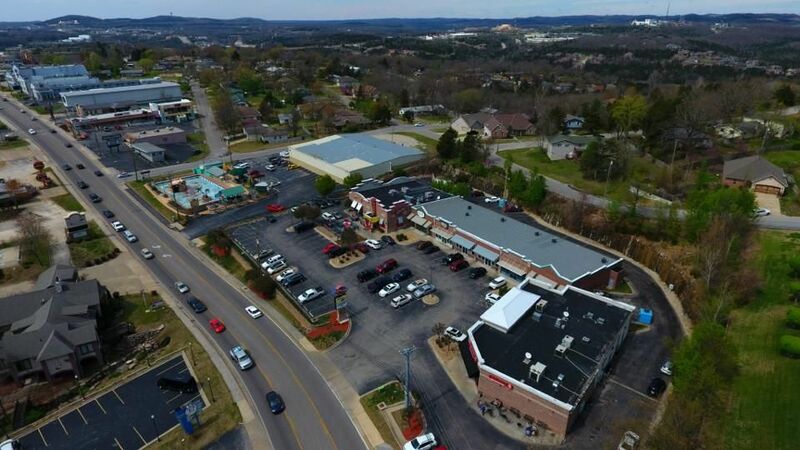 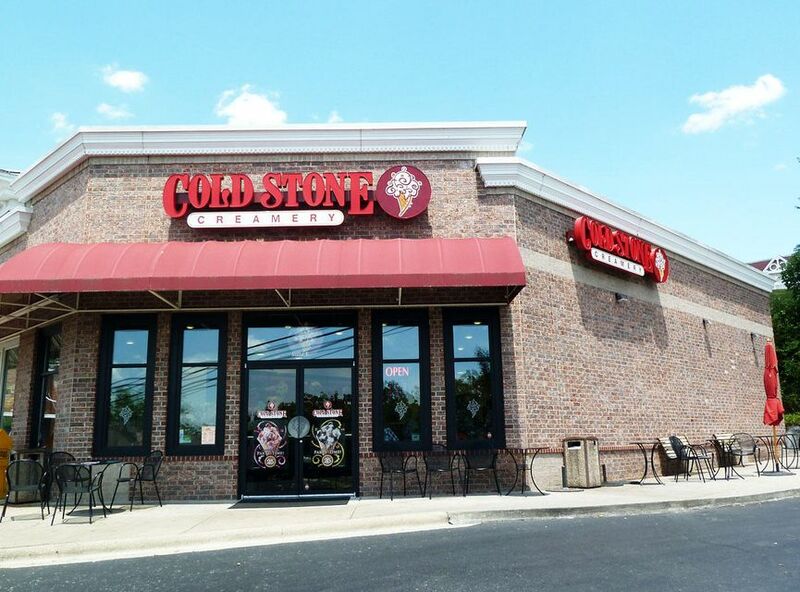 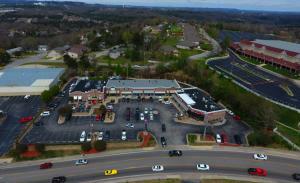 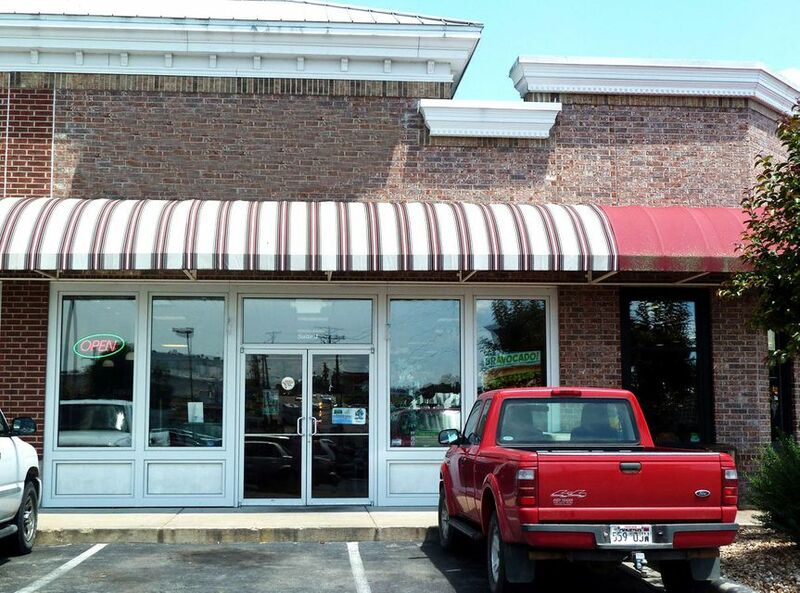 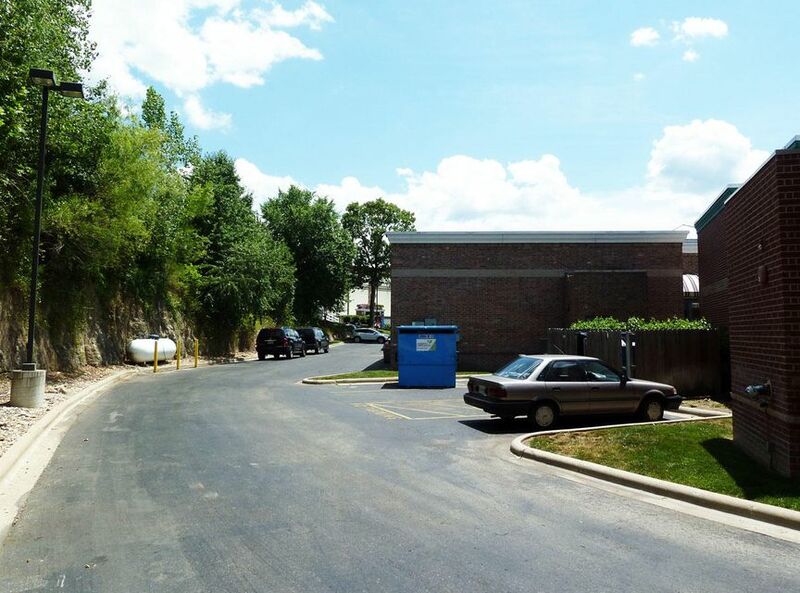 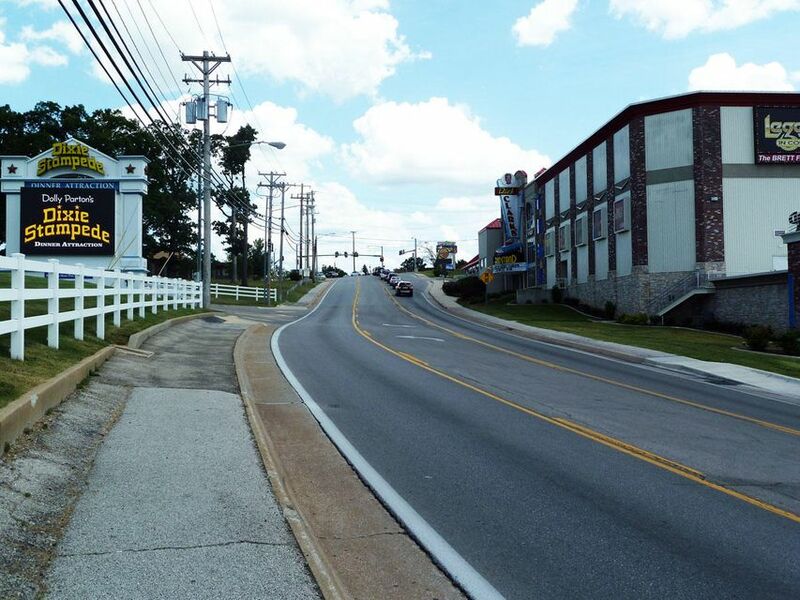 Previously a sandwich shop, this is the perfect location for a sandwich deli, coffee shop, or retail space on Branson's world-famous Highway 76 Strip. 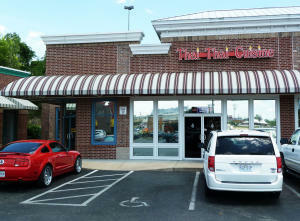 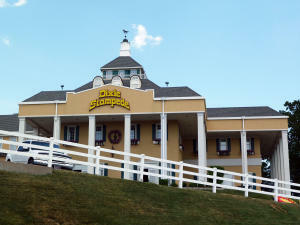 Newer, well-maintained center next door to Dixie Stampede. 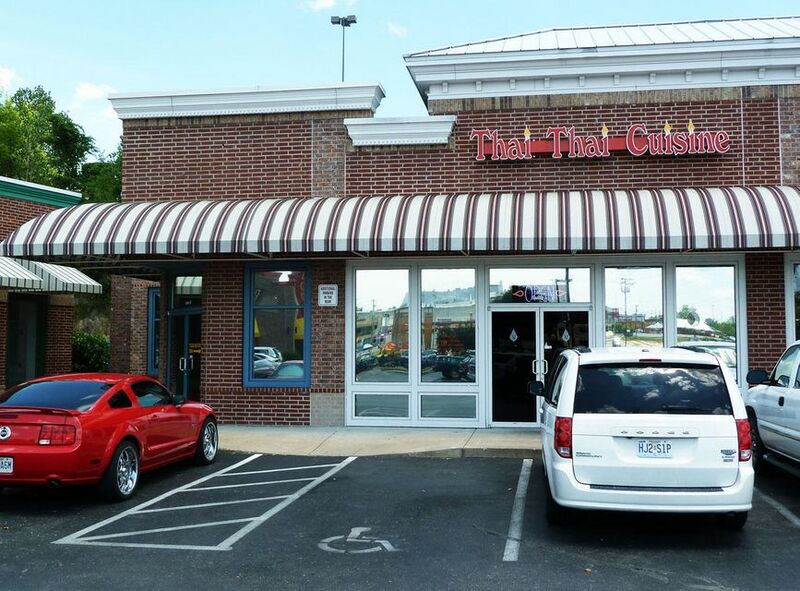 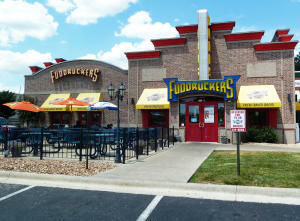 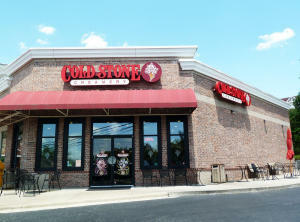 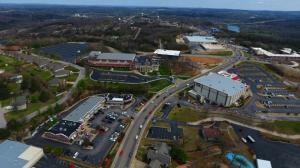 Major anchor businesses in Center include Fuddruckers, Coldstone Creamery & Thai Thai restaurants. 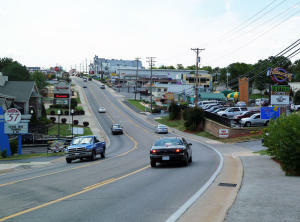 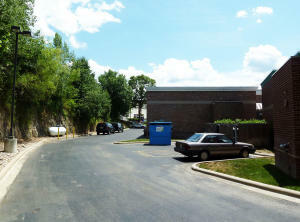 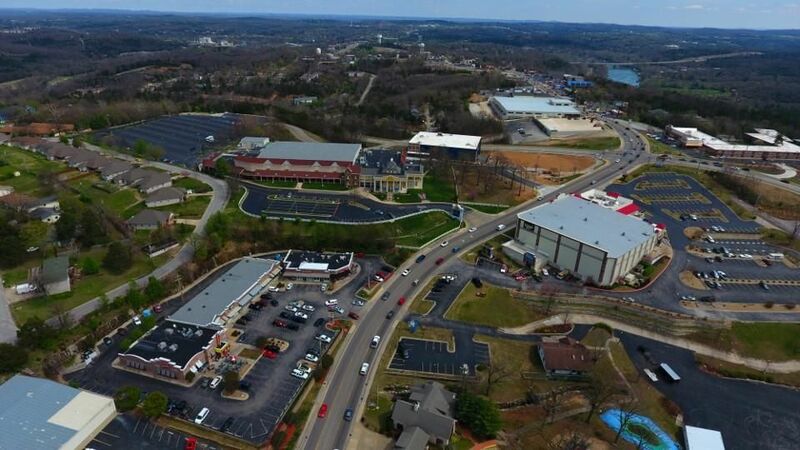 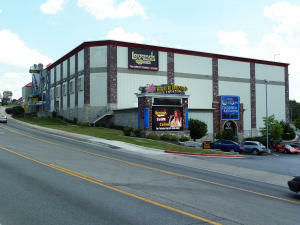 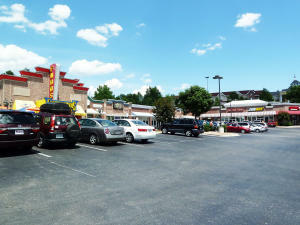 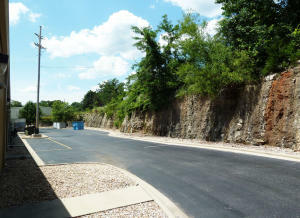 The center is within walking distance of Dixie Stampede, Legends Theater and many other attractions. 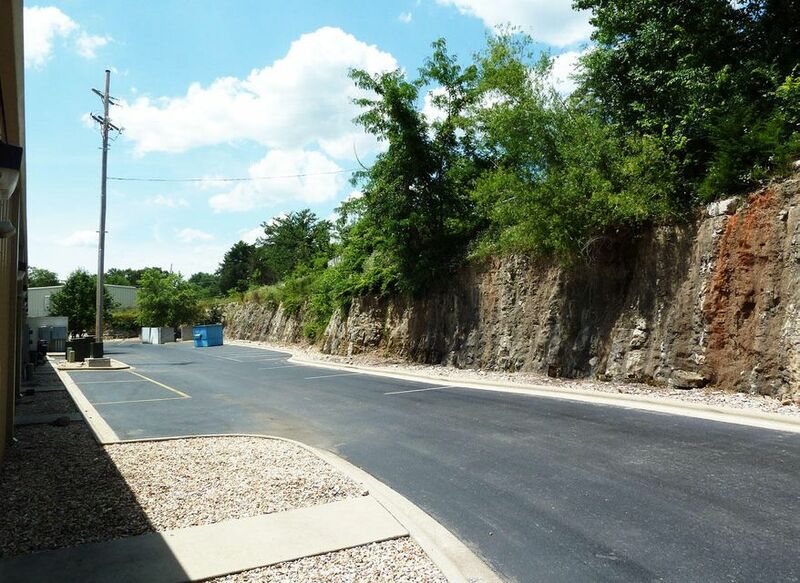 Space is clean and ready to go for your small business.